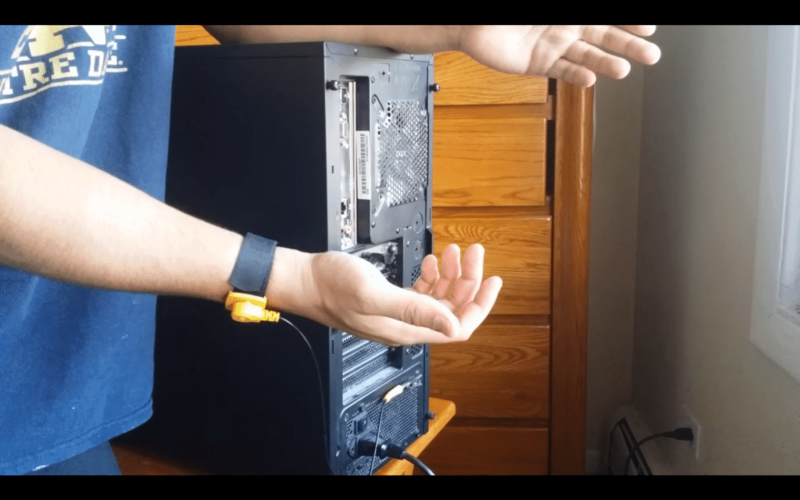 Home Blog How To PC Building Tips How to Properly Use Anti Static Wrist Strap? There are plenty of ways you could get this done but the sheer number of the said correct ways just makes it more confusing. Now that you have read and heard about it, you want to know how to use it right. So, how to use anti static wrist strap correctly? Before you have the peace of mind of knowing you are doing it right, it is of the utmost importance that you know what they really are and what they do first. Let’s get to it right away then! What is an Anti Static Wrist Strap? 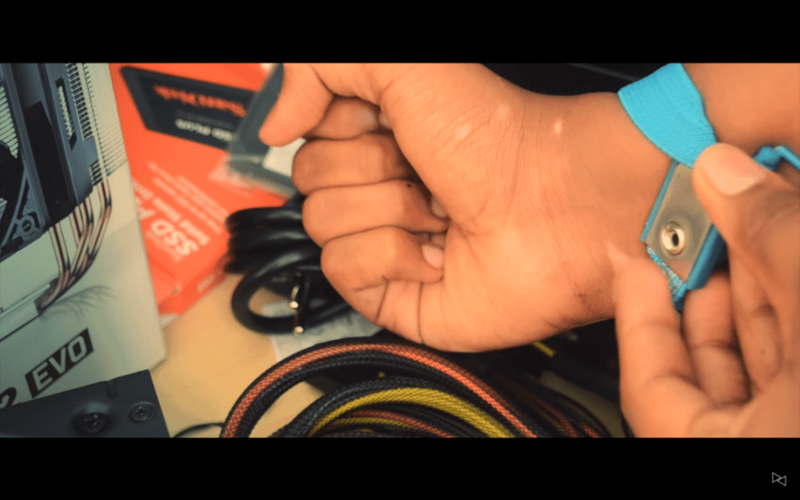 You have probably heard or even seen technicians wearing anti static wrist straps when building computers in video tutorials and even from your trusted computer shop and repair center. This should be enough to give you a hint as to why they are needed when building a computer. 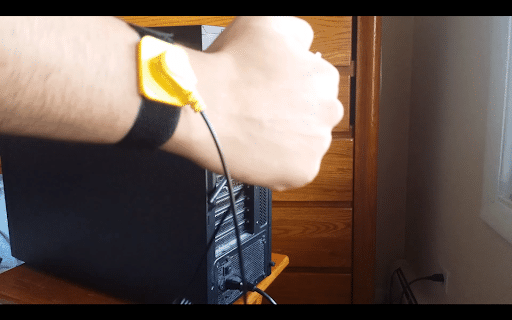 To keep it simple, an anti static wrist strap is used to make sure that the voltage difference in your body and the computer is balanced out. By grounding your body with an anti static wrist strap, any excess static charge in your body will be dissipated right away. Why Do You Need it When Building Computers? As much as possible, you want to avoid ESD(electrostatic discharge) when building computers. You probably have experienced ESD or electrostatic discharge, and a good example for this is when you experience a shock when you touch a doorknob after casually walking on a carpet. 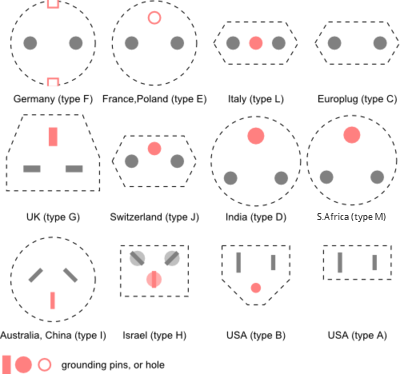 The computer has delicate parts that even the slightest of ESD could risk damaging the hardware or the component, rendering them useless. And you don’t want to risk your newly purchased graphics card or worse, your motherboard at all. Wear the strap with the metal part touching your skin. NOTE: You can have it worn anywhere in your body; not just in your hand. 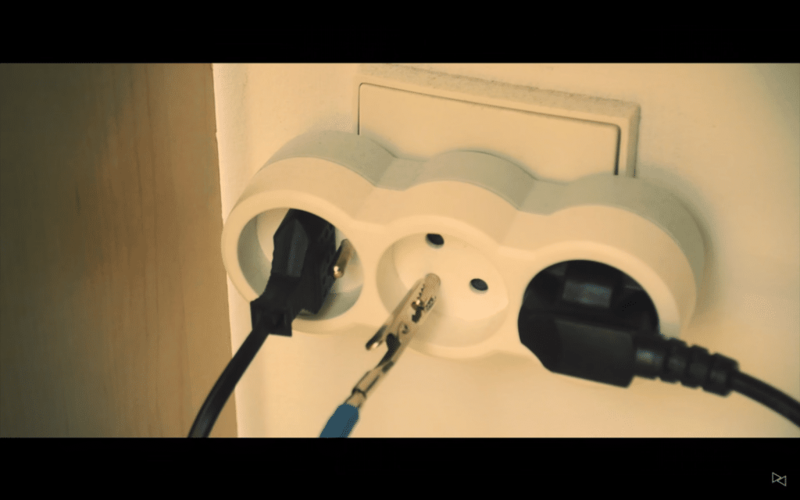 Turn your power supply OFF and plug the power cord to the outlet. Clip the alligator clip on a power supply screw or you could have it clipped on the grills of the PSU fans. NOTE: Any metal should do as long as it is bare metal and not painted metal as some paints have insulating contents while others don’t. Check that it is clipped firmly. Once everything is set right, you should have the assurance that you are grounded and that any charge should be dissipated right away. Wear the anti static wrist strap with the metal touching your skin. Know where your grounding pin is located before attaching the alligator clip. 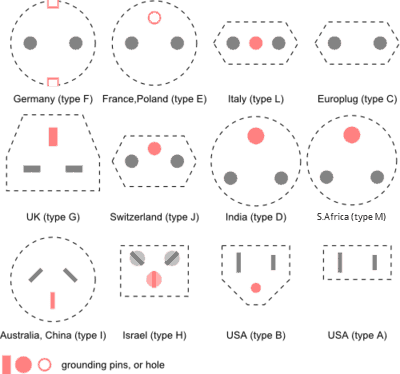 IMPORTANT: Depending on where you are located will be where the grounding pin is. The risk of being electrocuted is high if you are to play games in choosing the right pin. Image courtesy of AfricaGuide.com. More details here from WordStandards.eu. Clip the alligator clip to the grounding pin of the outlet respective to where the grounding pin is located based on your location. NOTE: MAKE SURE THE SWITCH IS OFF BEFORE ATTACHING THE ALLIGATOR CLIP TO THE GROUNDING PIN/PRONG. Work on with your installation and have zero worries of risking damaging your delicate computer parts with ESD. When Should You Not Wear a Wristband Ground Strap? When working inside a CRT (cathode ray tube) monitor as this has fairly high voltages there. Also, only trained professionals are allowed to do so. There are instances where you find people saying that this is not needed. However, this is your computer you are building your computer so better have these worn and be 100% sure you are not putting your computer at risk than regretting damaging your newly purchased computer component. While it’s safe to clip it to the grounding prong (given that it is wired correctly), we still recommend turning it off when you attach the alligator clip for safety purposes.